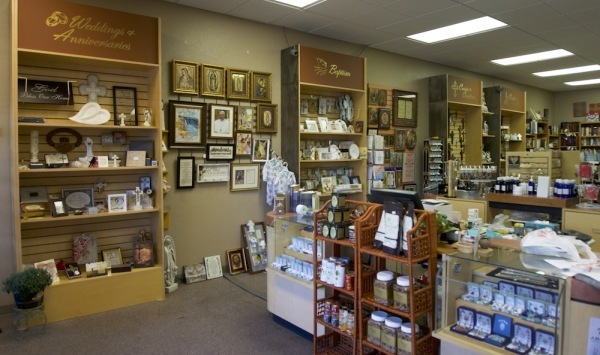 New items, featured items, and special offers. 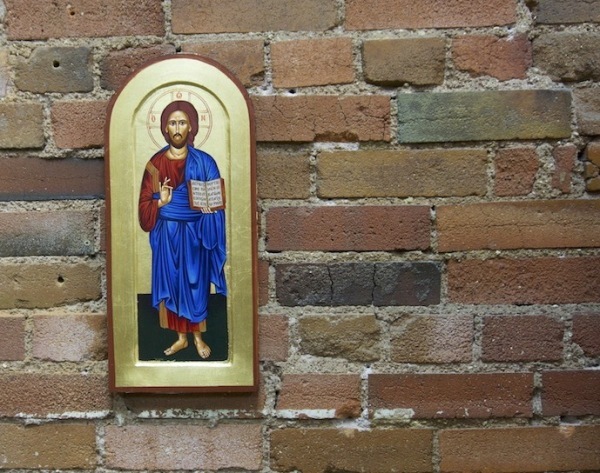 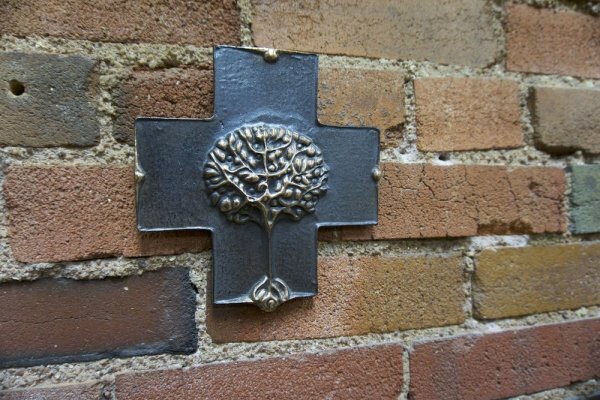 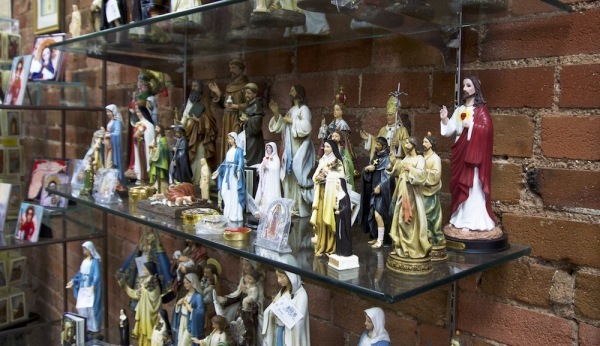 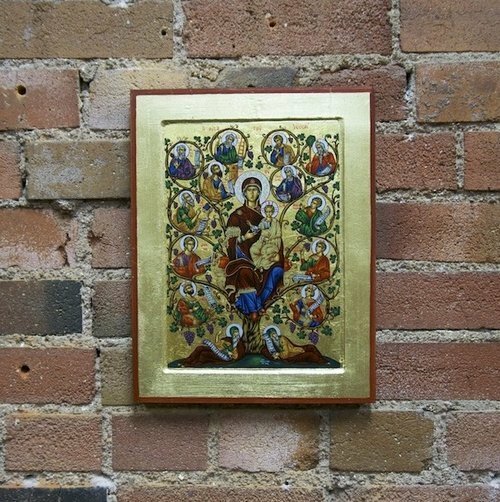 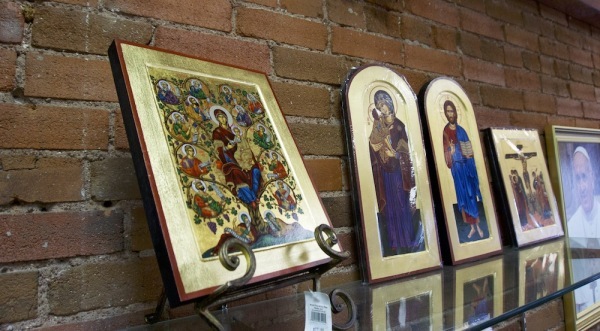 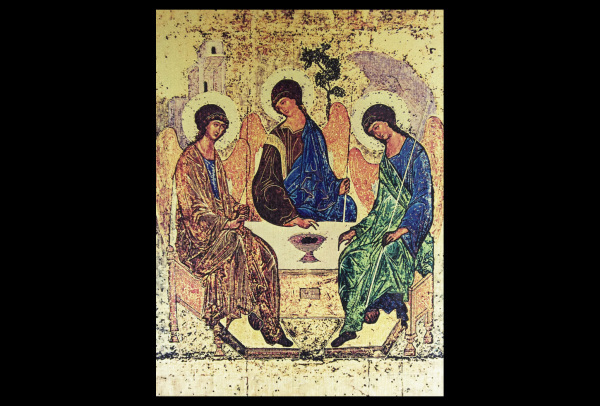 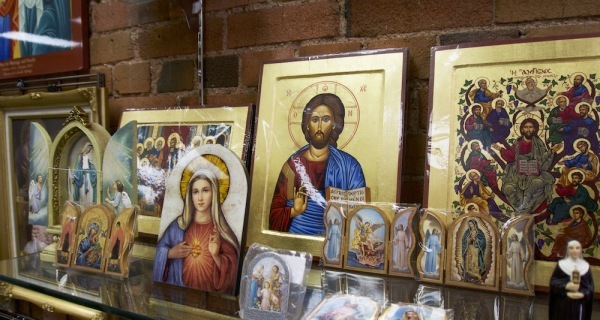 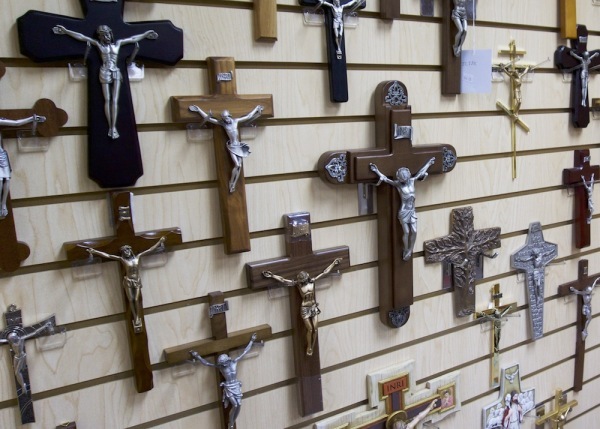 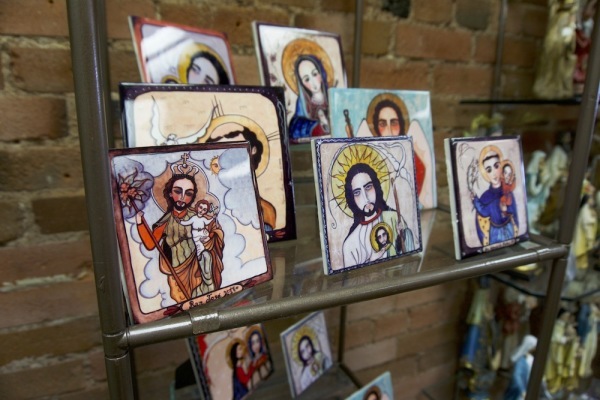 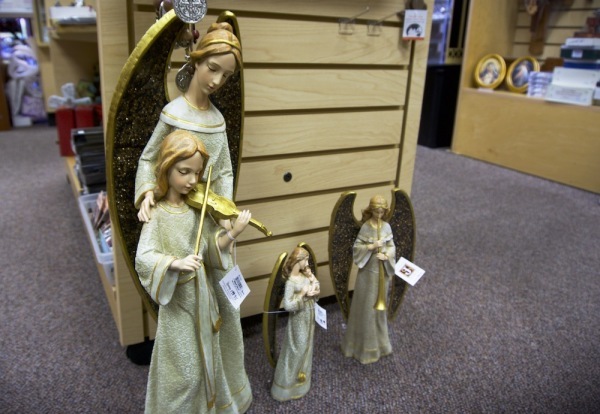 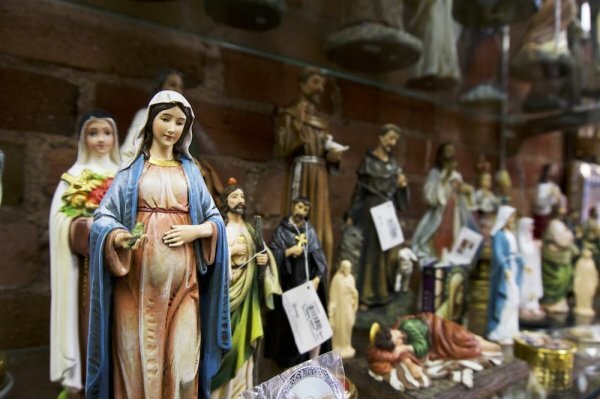 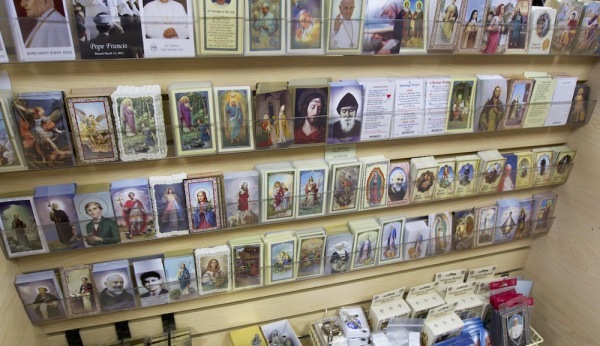 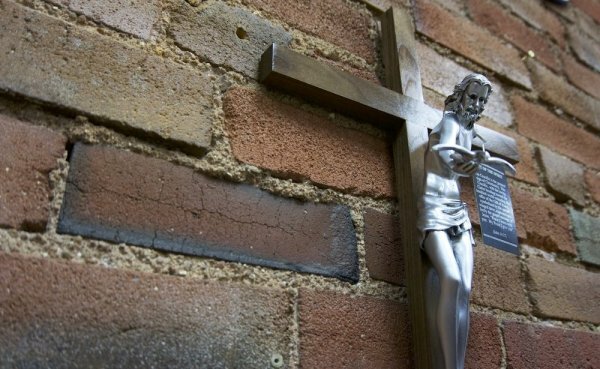 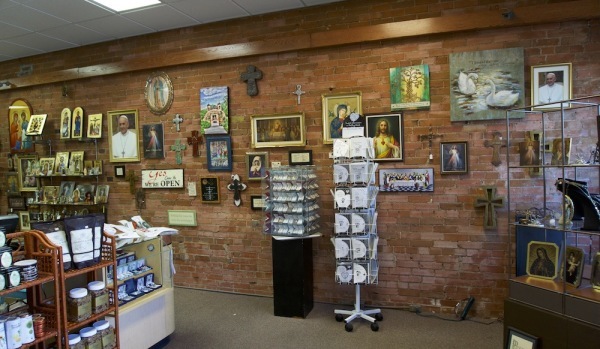 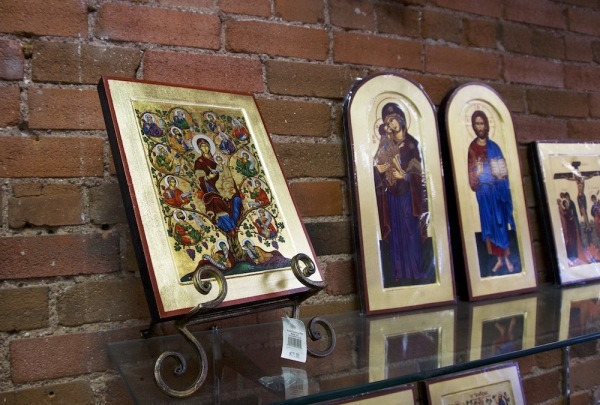 Authentic Greek icons, statues of saints, crosses, and crucifixes in a wide variety of sizes. 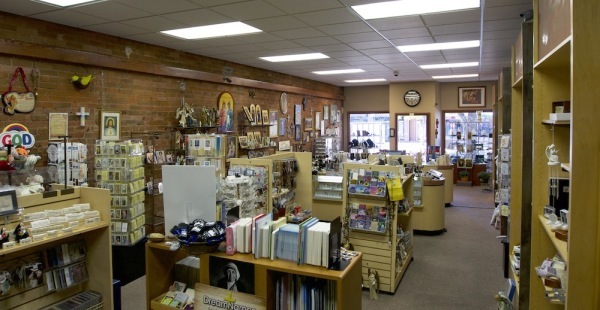 Bibles, Roman Missals, devotionals, and books on the spiritual life and Christian living. 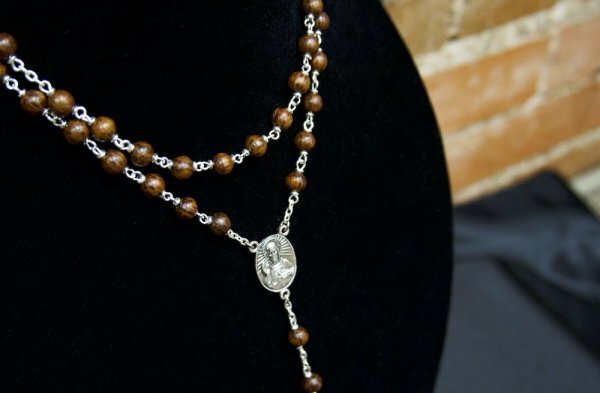 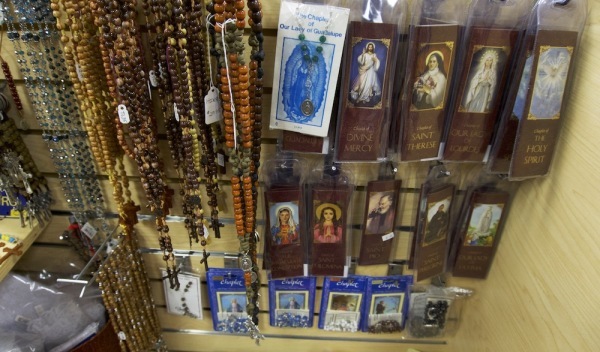 Rosaries, gifts, and more! 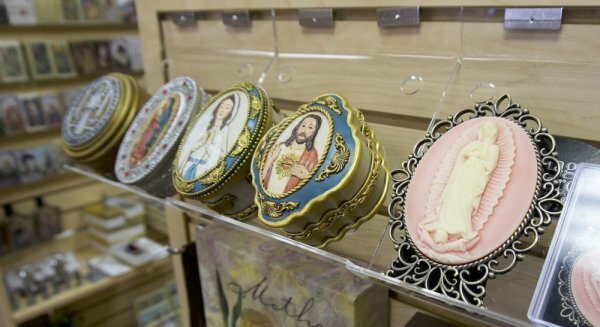 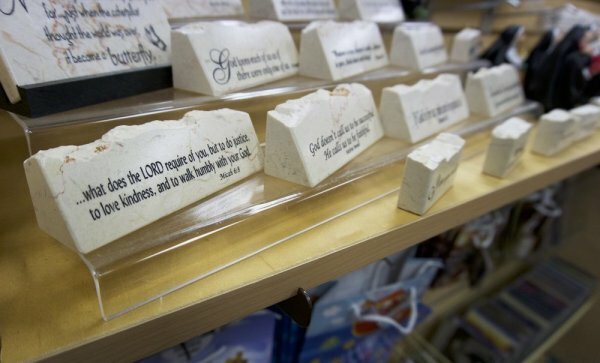 For baptisms, weddings, first communion, confirmation, RCIA, and special occasions.